Sorrel Cottage Crafts provides a unique way of choosing and sending a card to loved ones. They can be personalised to your requirements, e.g. anniversary or birthday, just to give a couple of examples. I also make other photographic gifts including keyrings, bookmarks and prints. All cards and prints are on high quality cardstock and photographic quality archival paper. All the photographs have been taken in Orkney, (a group of islands just off the north coast of Scotland), or in Scotland. Commissions welcome. Just contact me and I will be happy to help. 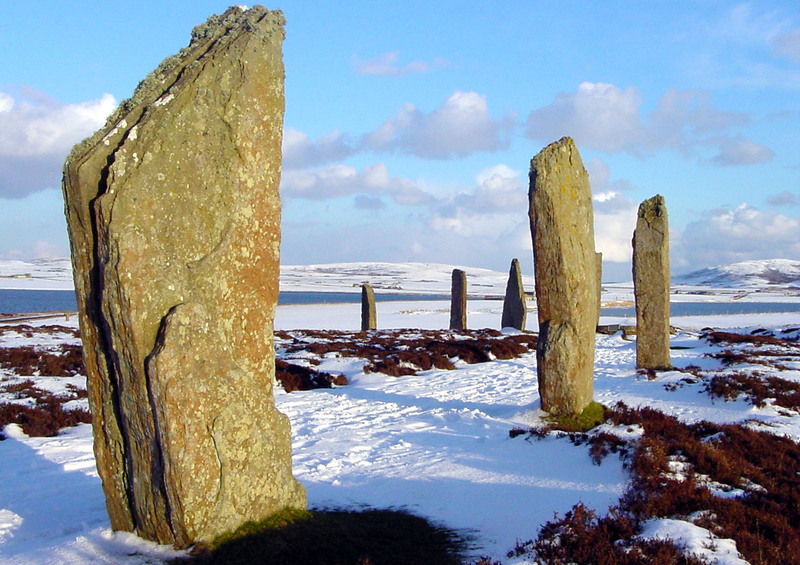 For more information please visit the Orkney Arts and Crafts website.